Develop passion for the art of Xtreme Cycle. Allow the ride to take you to the Xtreme both mentally and physically. 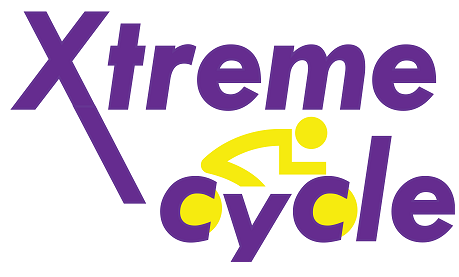 Xtreme Cycle is a state of the art boutique cycling studio located in the heart of St. James. Come and experience the extraordinary under the direction of our passionate instructor Joseph Puleio. Joe is a certified Spin instructor and has built up quite a following at LA Fitness Centers over the years. He is also a 9th degree Black Belt and a professional motivational speaker that has taught thousands of students around the country. Joe is the owner of American Jiu Jitsu Centers and the new Xtreme Cycle Studio completes his vision of combining both passions. 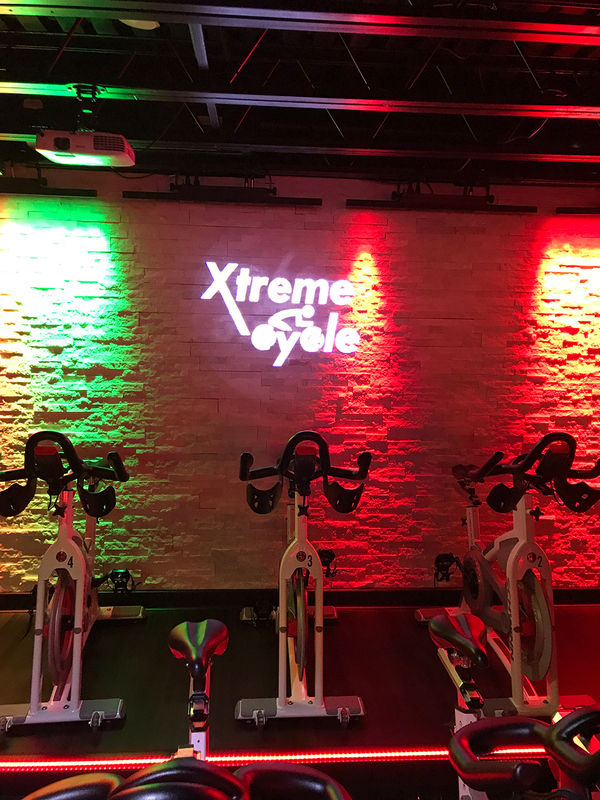 Our Classes will fill up quickly so be sure to reserve your bike right here on our website and take one of our Xtreme Rides Experience the Extraordinary !! !